Late last year, Google decided it was time to crack down on apps requesting SMS and call log permissions. Ostensibly, exceptions would be granted for categories including backups and automation, but as of now, there are still gaps which cover legitimate use cases. 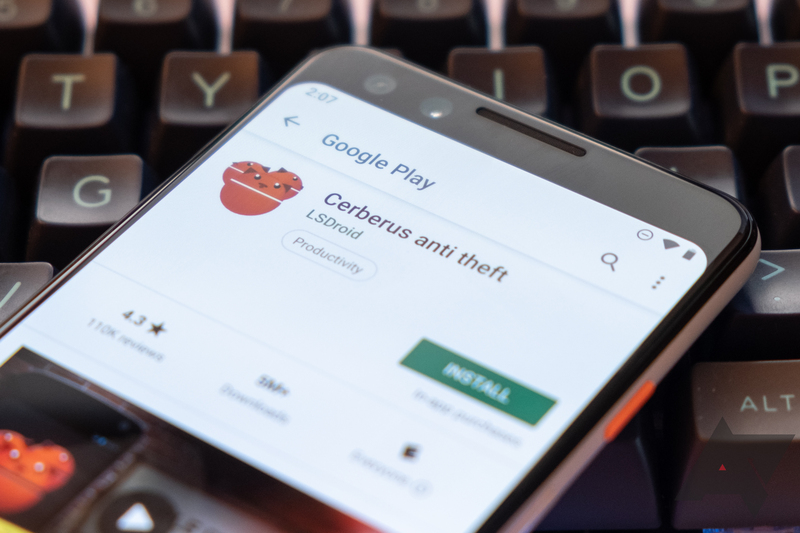 While some popular apps like Tasker have successfully secured exemptions, others like Cerberus have not. Instead, they've decided to strip out those permissions or risk facing the wrath of Google's upcoming January 9th banhammer, killing associated functionality and disappointing millions of long-time users to adhere to the Play Store's new policy. Given the popularity of our previous coverage for the app, many of our readers are fans of App Cloner, which — as the name suggests — allows you to duplicate an installed app. That's especially useful when a given app only allows one account login at a time. 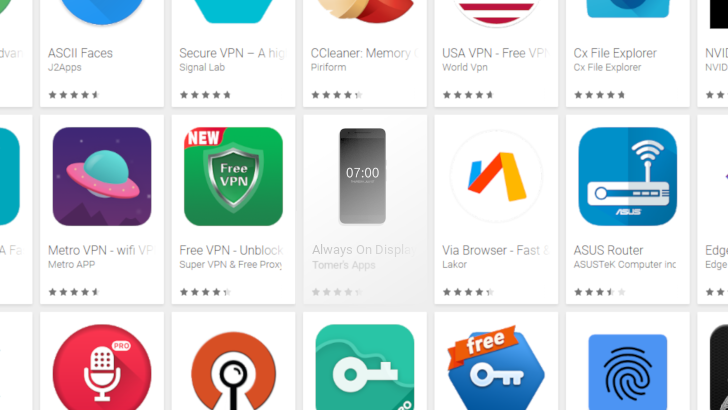 Unfortunately for its many fans, App Cloner was just yanked from the Play Store after allegedly violating Google's policies, and the communication received by the developer from Google during the process stands as another example of the company's ongoing support failure. Google's history of providing support to Android developers that run into issues on the Play Store is pretty abysmal. If you have the clout of Facebook or Netflix, your whims are individually catered to, but independent developers get the short end of the automated-support stick. Yesterday, yet another indie Android app, Always On Display AMOLED, was kicked to the curb in what appears to be an overzealous, automated DMCA takedown, and in true Google fashion, the affected developer is left without recourse or a means for dispute. How many First National Banks could there be? Turns out it's a lot. 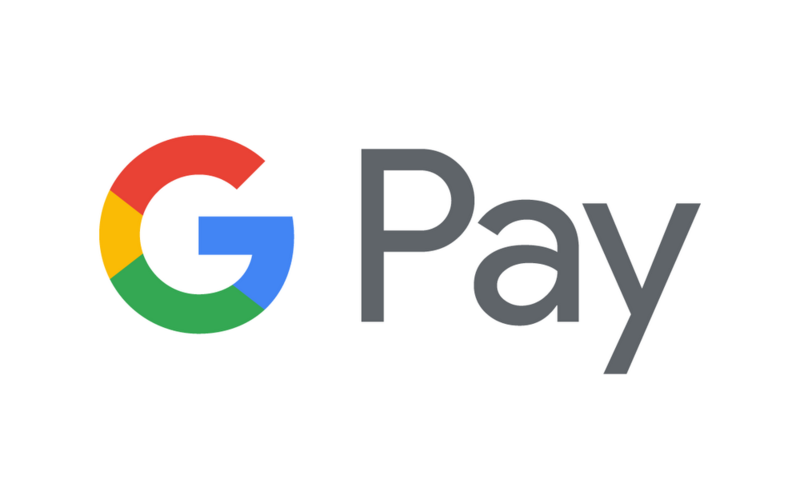 Google Pay has recently picked up five more First Nationals (and one 1st National), plus 105 more institutions across the United States. Google sure loves its negative space. 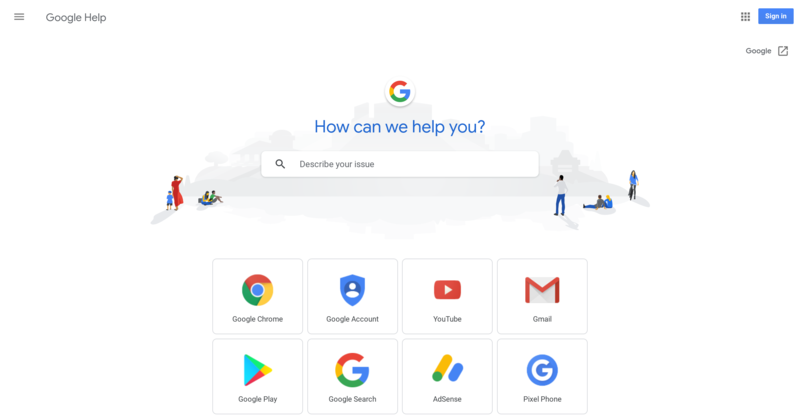 Following bright refreshes of both Gmail and Google Drive earlier this year, Google Help has been overhauled with a new layout that includes way, way more white than the previous design. 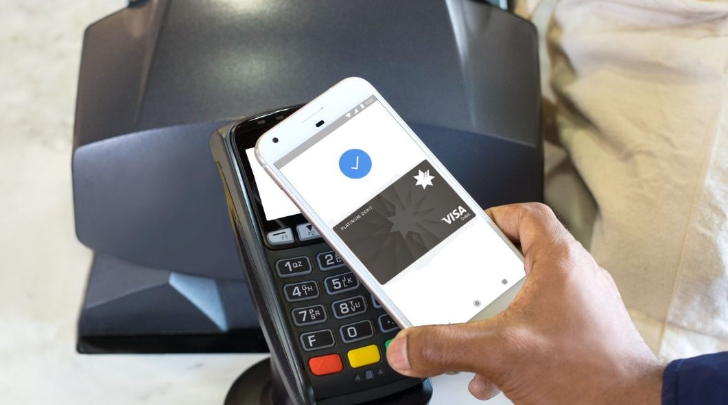 Google Pay just keeps building support. Its latest batch of 171 (yes, one hundred and seventy-one) new US institutions includes some real heavy-hitters like the University of Michigan Credit Union, Merchants Bank of Indiana, and nine—count 'em, nine—miscellaneous First National Banks. The Google Assistant on the Pixel 2 and 2 XL is more powerful than ever before, and it can help you do a bunch of things with your phone like change settings or initiate a conversation with support. Thanks to a whimsical request from a reader, we now know about one more ability the Assistant has. OnePlus has come a long way since it thought selling the OnePlus 2 without NFC was a good idea—the OnePlus 5 is a good phone, despite the foibles. OnePlus' support, on the other hand, could use some work. After misleading customers about the jelly scrolling situation, OP is responding to praise with apologies. 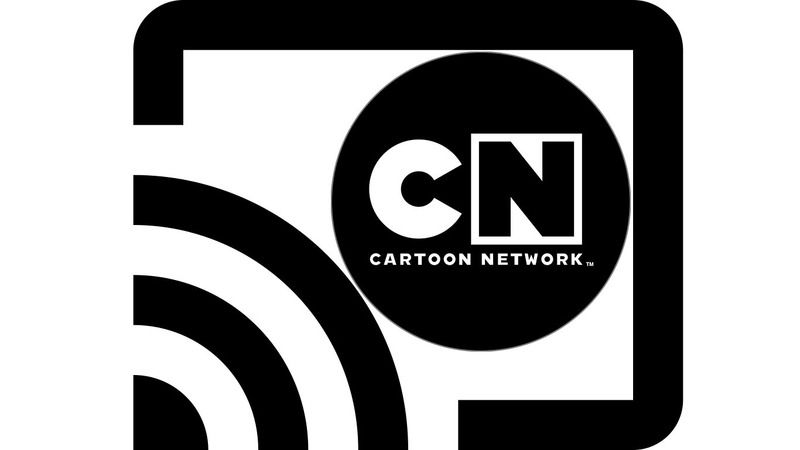 Cartoon Network's latest update to the Android app has finally added Chromecast support. Allegedly this has been one of the most requested features for the application, although I am not surprised it took so long to be included. Content distributors are pretty picky when it comes to platform availability. At least now my living room TV can become the dedicated Powerpuff Girls streaming machine it always should have been. When the customer threads over on the Google Support Forum start to get hundreds of replies deep, you know there's a serious problem afoot. 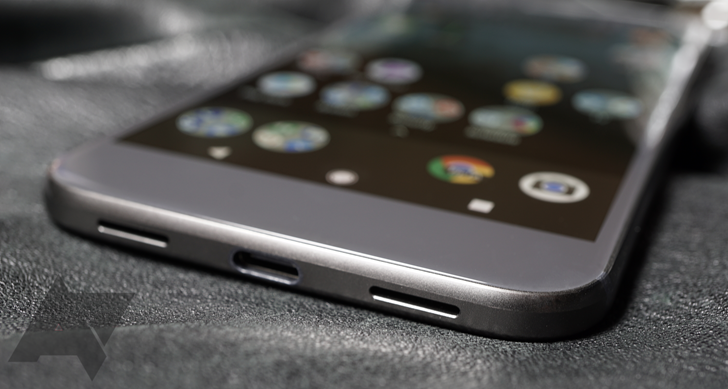 This one is affecting the Pixel and Pixel XL, and apparently occurring to a large enough subset of owners that Google is taking its response more seriously than the usual bug. Owners are reporting complete failure of one or more of their microphones, sometimes causing a total audio input block, sometimes occasionally working with the camera app while recording video.